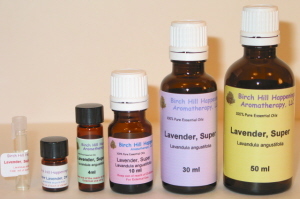 Looking for aromatherapy supplies? Look no further than Birch Hill Happenings. Birch Hill Happenings carries 100% pure essential oils, diffusers, base products, storage supplies and more. And best of all, they are having a sale through December 31st! 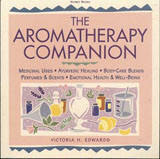 Aromatherapy perfumes can help relax you, invigorate you and put you in a great mood and are fun to make. Here’s a recipe for a happiness enhancing perfume from Essential Oil Recipes.